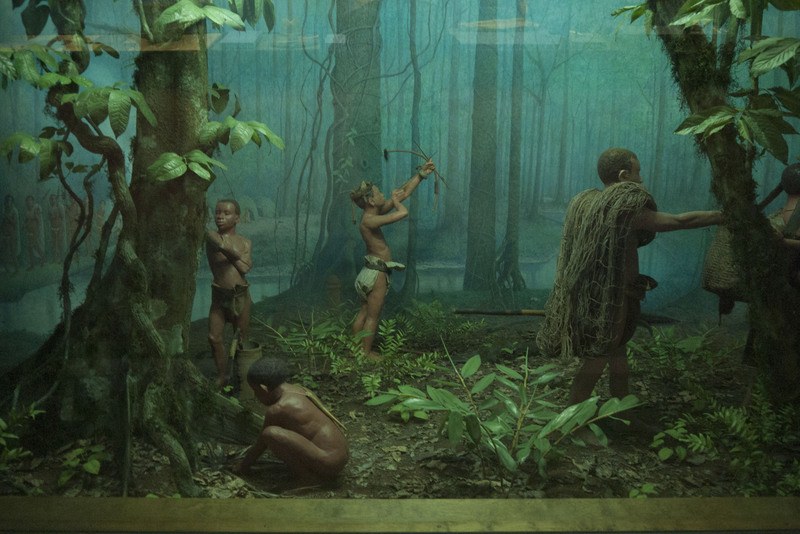 Anyone who is interested in cinema’s pre-history should visit the extraordinary American Museum of Natural History on West 79th Street in New York. Its large, dimly lit, galleried floors are lined with Dioramas, while the central void is filled with a life sized Blue Whale, among other things. 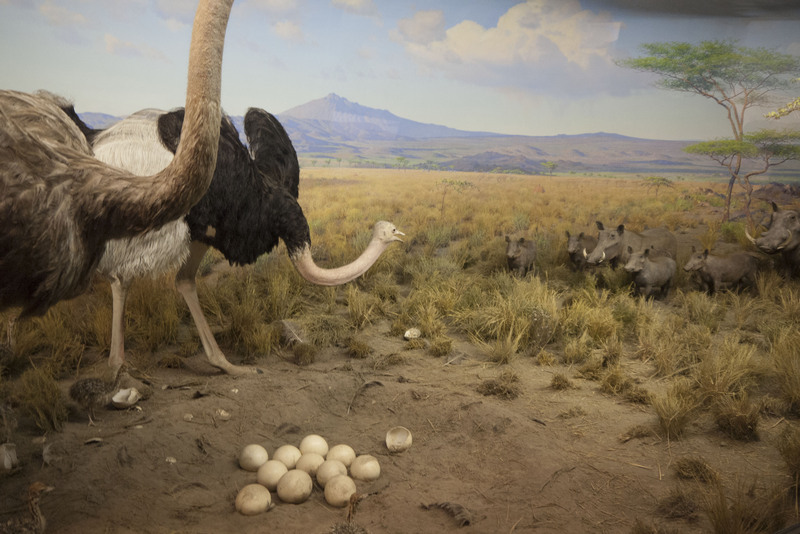 Here are photos of two of the Dioramas.